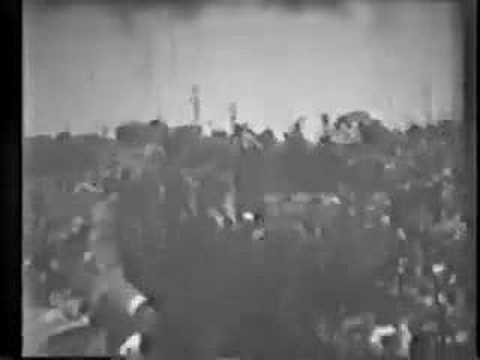 On August 24-25, 1932, she flew from Los Angeles, California, to Newark, New Jersey, in a record 19 hours, 5 minutes, flying a Lockheed Vega, also becoming the first woman to fly solo coast-to-coast. The next July she set a new transcontinental speed record, making the same flight in a record 17 hours, 7 minutes. Although Earhart had gained fame for her transatlantic flight, she endeavored to set an "untarnished" record of her own. Shortly after her return, piloting Avian 7083, she set off on her first long solo flight which occurred just as her name was coming into the national spotlight. By making the trip in August 1928, Earhart became the first woman to fly solo across the North American continent and back. Gradually her piloting skills and professionalism grew, as acknowledged by experienced professional pilots who flew with her. General Leigh Wade flew with Earhart in 1929: "She was a born flier, with a delicate touch on the stick." Earhart was the first woman to fly solo across the Atlantic in May, 1932; the first to fly alone from coast to coast in the U.S. in August, 1932; and the first person to fly solo from Hawaii to California in January, 1935. 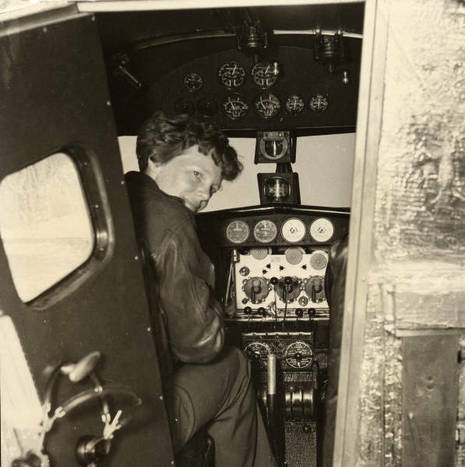 Her successes drew worldwide attention—she was breaking down gender boundaries with every flight. "As she was growing up at the turn of the century, there were still so many things girls were not allowed to do," said Susan Ware, a lecturer on 20th Century United States history at Harvard University in Cambridge, Massachusetts.